Matt grew up in Eau Claire, WI with his twin sister Natalie and his mother Linda. He started his baseball career at the age of eight, playing for the Eau Claire Parks and Recreation Junior League. He spend the next several years playing for the Super America Americans, Walker Decorating Center Grey Hounds, and the Prep league at Mt. Simon in Eau Claire under the direction of coaches Nate Schurman and Scott Biederman. Matt earned the title of all-star at the age of eleven which was retained throughout his playing years. Matt attended Memorial High School where he continued to excel in the sport while coached by Trevor Kohlhepp, Craig Jilek and Casey Eckardt. 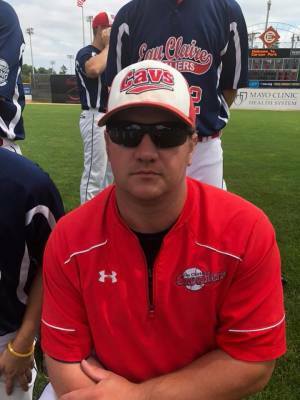 Matt juggled his playing time with the American Legion Baseball Team coached by Dave Johnson and later achieved first team All-Conference and second team All-State in his senior year in high school. He graduated from Western Oklahoma State College with a degree in Criminal Justice. Matt joined the Beef River Bullfrogs in 1999 coached by Stan Lokken. In 2006, Tom Frederick recruited him to play for the Eau Claire Cavaliers. He went on to play for the Eau Claire Cavaliers for seven seasons and earned six team captain awards and two MVP awards. Matt spent the next two seasons as an assistant coach for the Eau Claire Express. In 2010, he began to offer baseball lessons through Momemtum Baseball Academy. Matt resides in Eau Claire with his girlfriend Nicole and daughter Averie. 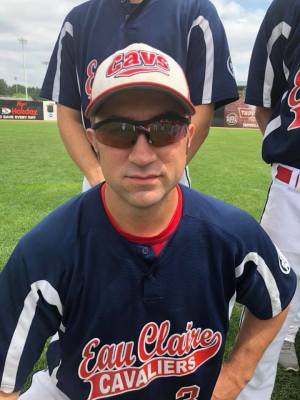 This will be Matt's fifth season as field manager for the Eau Claire Cavaliers. Ryan was born and raised in Eau Claire. He grew up in Eau Claire playing baseball at the Little League, Babe Ruth and American Legion Levels. 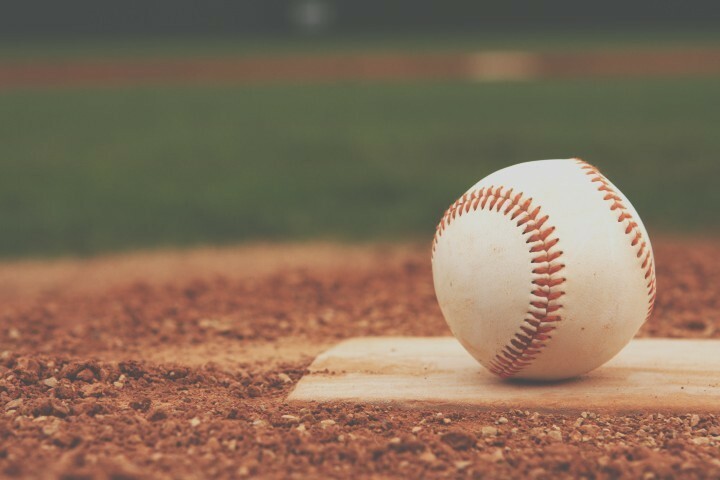 He is a graduate of Eau Claire North High School and played baseball all four years and attended the University of Dubuque where he played baseball for one year. Ryan is the son of Steve & Barb Page.